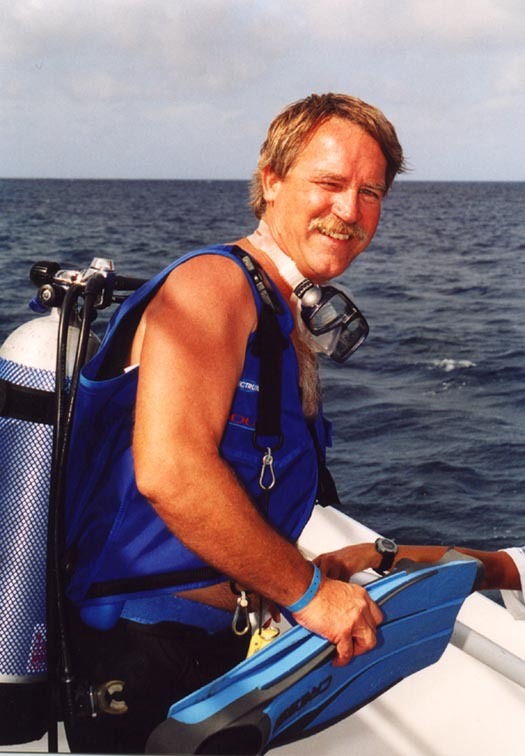 South Florida Divers, Inc. is one of the oldest SCUBA diving clubs in Florida. Founded in 1974. We schedule local dives as well as trips and social events. Meetings start at 7:30 PM and visitors are welcome! We meet on the first Wednesday of every month (except for holidays) at Veterans of Foreign Wars Post 1966. [ Click here for a map. ] The evening programs vary from speakers on a variety of topics of interest to divers to social nights. Press Ctrl-d to add SFDI.com to your favorites. Check back frequently for more great diving news,photography, and links to other sites! Link to SFDI!